Savage is one of those industry names that even the most novice shooter has probably heard of. Nevertheless, many folks don’t realize how integral this weapons enterprise is to the ever-growing American gun culture. The Savage Arms Company has been around since the later 1800’s and has continuously developed themselves and the firearms market. In fact, they’ve grown so much over the years that they are now the 3rd largest manufacturer of long arms, preceded only by Remington and Ruger. The question remains, how have they established such a presence without really being identified as one of the major arms producers like Smith & Wesson or Mossberg? Savage has been committed to perfecting long arms ever since their inception and yet, they’ve managed to fly under the radar. My working theory is that since the New England-based corporation has historically focused on more of a niche market, they’ve fallen victim to a certain degree of anonymity. Nevertheless, I believe that this all about to change. In this week’s Gunivore Company Overview, we will be examining the illustrious past, impressive present, and promising future of Savage Arms. The Savage Arms Company has been around since 1894 before the world had even been introduced to the radio. As one of America’s oldest gun manufacturers, few other American companies can boast such a distinguished history, except maybe Winchester and Remington. The classic firearm brand was founded by Arthur Savage, who was already an established inventor and businessman. As a matter of fact, Savage Arms wasn’t even his biggest contribution to modern society; Arthur Savage was responsible for inventing the radial tire and the modern detachable box magazine, both of which are still universally popular. This fact combined with their New England Gun Valley location was a harbinger for their eventual success. 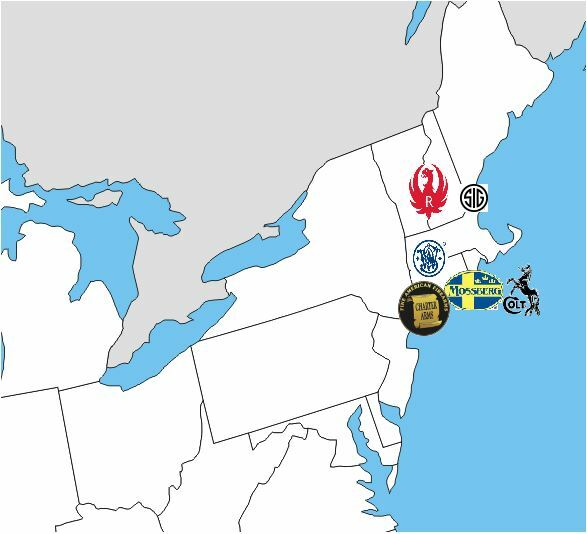 The New England Gun Valley is to guns what the Silicon Valley is for high-tech; this region of high-volume weapons production includes industry mainstays such as Sig Sauer, S&W, Mossberg, Ruger, Charter Arms, Colt, and Stag. Within their first few years of business, Savage was already manufacturing popular handguns and rifles, including the Model 1895. This revolutionary lever-action rifle, which was eventually relabeled as the Model 99, remained relevant until they halted production in 1998. Shortly after their debut, Savage entered into a competition that would ultimately change the weapons industry forever. Around 25 years after they opened their doors, Arthur Savage’s company struck a mutually beneficial deal with a local tribe of Native Americans, led by Chief Lame Deer. 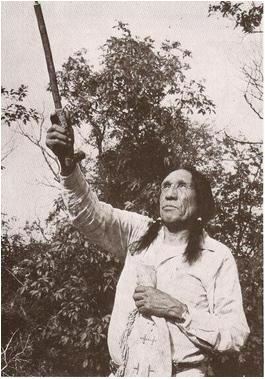 The rifle maker, then still based in upstate New York, would supply the indigenous people with discounted lever-actions and in return, the tribe would openly endorse and support Savage Arms. However, it was the following year, in 1920, that Savage made their biggest move when they merged with Joshua Stevens’ Arms Company. Together, these two weapons pioneers cohesively produced one innovation after another, ultimately laying the groundwork for Savage’s future success. Although Stevens was eventually integrated completely into Savage Arms, Joshua Stevens and his company continued to manufacture some of the best sporting arms at the time. As the team responsible for inventing the .22 Long Rifle cartridge, Stevens was an industry-leader long before Savage was even in the picture. However, after dropping the Stevens name for a while, Savage Arms revived the Stevens brand in 1999. The rebranded Stevens Arms went on to produce several budget shotguns and rifles such as the Model S1200 semi-auto shotgun. In order to stay competitive in a market dominated by legendary rifle makers like Springfield and Winchester, Savage had to get creative with their methods and designs. As we mentioned earlier, Arthur Savage was not just a brilliant inventor, but also a shrewd businessman, and he put these skills to task with the hopes of elevating Savage’s prestige in the industry. He and his teams spent countless hours in the field speaking with the local hunters, gun writers, experts, and Native Americans to hear criticism and ideas straight from the source. These hands-on experiences enabled them to fine-tune their products to the standards and specifications their customers wanted and expected. It was at this time that their collection of small arms began to expand, including market favorites such as the Model 24 Combination gun and the double-barreled Fox Model B shotgun. In the prime of their success, WWII called and Savage answered. The New England company halted most of their proprietary products and shifted their focus to heavy munitions for the American Military. As a matter of fact, in addition to manufacturing the majority of Thompson submachine guns for the Americans, they also made Lee-Enfield bolt-action rifles for our friends across the pond. Unfortunately, for one reason or another, Savage began to collapse during the Cold War and had to file for bankruptcy protection in the late 80’s. However, with the dawn of the 21st century and a few new innovations, Savage started to regain their storied reputation. Since then, the legendary enterprise has been awarded several notable distinctions including Manufacturer of the Year (Shooting Industry) and Best New Rifle- 93R17 BTVSS (Shooting Times, Shooting Gazette, and Sporting Gun). Well, that’s enough history for now, let’s go ahead and take a closer look at some of these great guns! Ever since Savage Arms created the Model 1892 lever-action to contend with the Springfield Model 1873, they have been a market stronghold for solid rifles. Eventually, the M1892 was remarketed as the Model 99 and became one of Savage’s most popular products until its termination nearly 100 years later. Once their lever-actions were so well-received, Arthur Savage went to the drawing table to design his own bolt-action and single-shot rifles with a variety of Rimfire and Centerfire selections. Since then, Savage’s catalog has become filled with high-performance, low-priced long arms, including a few very special modern sporting rifles. While these guns – many of which have several caliber options – are often utilized by hunters, they are some of the most versatile on the market. One of my favorites is the 10/110 BA Stealth, available in five calibers including .223 Rem, .308 Win, and 6.5 Creedmoor. 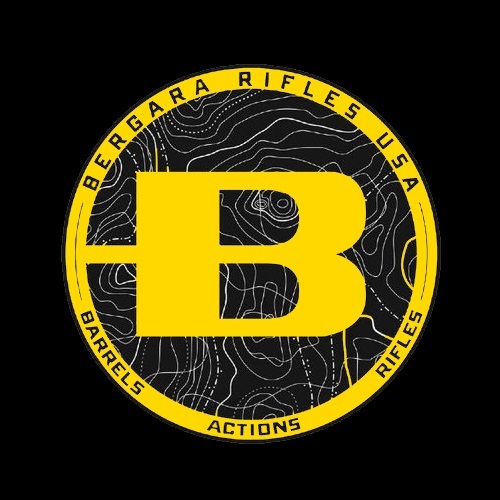 These rifles are the product of several evolutions, culminating in one of the most reliable and accurate chassis rifles out there. Savage hoped to create a firearm that could compete with models three times its price all while cutting weight and maintaining formidable stopping power. The tactical and lightweight construction guarantee that it’s not your grandfather’s bolt-action. Plus with Savage’s AccuTrigger and a Fab Defense GL-SHOCK Buttstock, this beast handles beautifully. As impressive as the 10/110 BA Stealth is, many folks depend on Savage for their affordable models, like the B17-F. Savage cut corners with this price-point bolt-action in the most effective places which would leave the smallest impact on its performance. 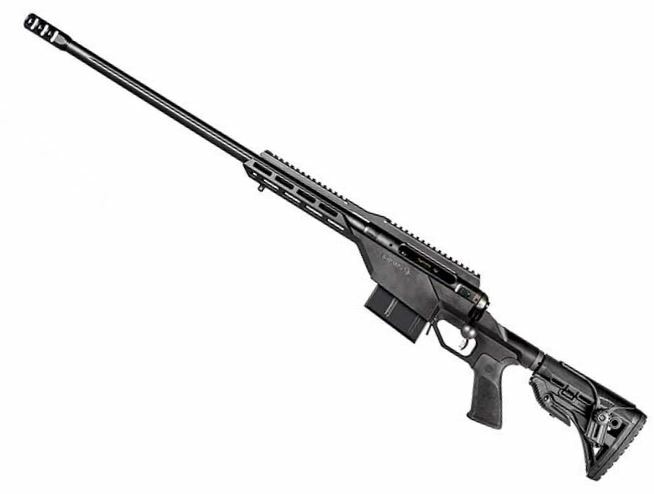 By employing synthetic materials, leaving off sights, plus a few other nuanced modifications, Savage managed to produce an excellent bolt-action hunting rifle that is still both powerful and affordable. In fact, nearly any complaint about the B17 can be easily addressed; although the synthetic components lower durability they definitely lower the rifle’s weight and boost its portability, plus Savage drilled and tapped the receivers for adding scope mounts. Lastly, besides for the excellent ergonomics, the B17 is actually one of the best looking modern bolt-actions I’ve seen in a long time. Of all the Savage Rimfire rifles, it’s hard not to love their Mark II series bolt-actions the most. The unique build and gorgeous wood laminate finish will definitely turn heads due to its incredible accuracy and astonishing aesthetics. These award-winning .22 rifles pack many of Savage’s premium features in a truly affordable package. The MKIIs have strong stainless steel free-floating heavy barrels, adjustable AccuTriggers, two-piece Weaver bases, and dual front swivel studs for bipods, all for around $500. The highly-rated bolt-actions stand out from the rest primarily for their thumbhole stocks with vented fore-ends – thumbhole stocks are a huge game changer for those long hunts as they provide a much more relaxed grip and ease tension on the wrists while simultaneously boosting the shooter’s control. Savage recently underwent a massive modernization and they did it with some serious style! For a company known to produce traditionally-built rifles, their first attempt at the AR-platform resulted in several seriously impressive firearms. Arthur Savage was always dedicated to adapting to the times, and that enthusiasm and perseverance has clearly endured long after his death. 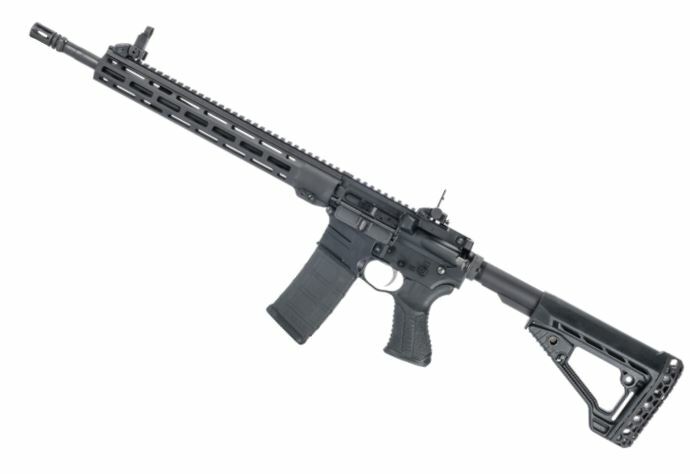 While there are still only a few available options, Savage Arms currently markets four ARs, including two AR-15s and two AR-10s, in a variety of calibers. I fell in love with their MSR-15 Recon model as soon as I saw it and knew immediately that I had to have one. Interestingly, Savage looked outwards for some of their parts, mostly to BLACKHAWK! 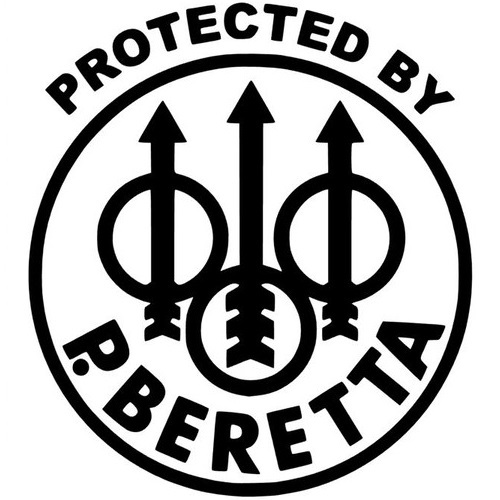 – A military-grade firearm and accessory supplier owned by the same parent-company as Savage. 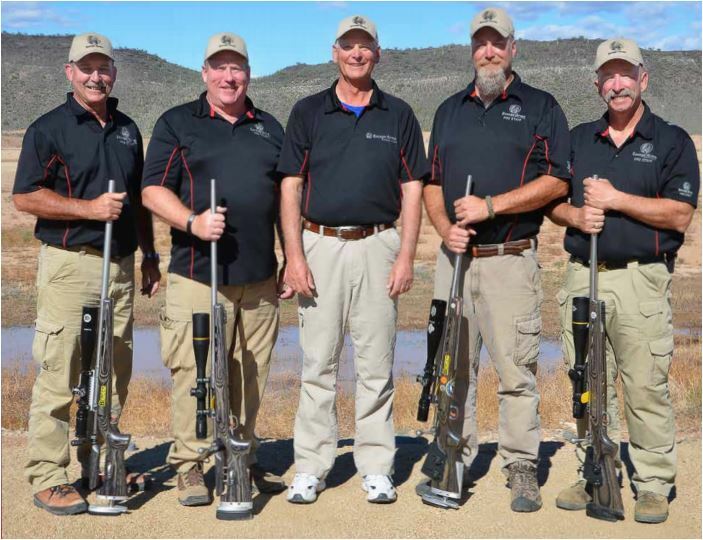 When the firearm icons Arthur Savage and Joshua Stevens teamed up, Savage Arms was privileged with some of the most advanced shotgun technology available. Take one look at Savage Arms’ catalog and you’ll quickly realize that the aftershock of that partnership is still felt today. The New England company still manufactures several scatterguns under the Stevens brand, such as the 301 Single Shot, Model 555, and 320 Pump. In fact, the 320 series is considered by many to be one of the best bang for your buck shotguns. I even mentioned them when I recently ranked the most affordable shotguns of 2017. You’d think it would be hard to craft a solid shotgun for such a low cost, but Savage worked it all out. In order to maintain their reputation for high-quality and reliable arms while cutting costs, all they did was simply hire cheap Chinese labor without having to forfeit any of their excellence. I really liked the field-grade, matte black model, especially because they have a 20 gauge option. At the end of the day, these are great shotguns that perform well and don’t feel cheap. 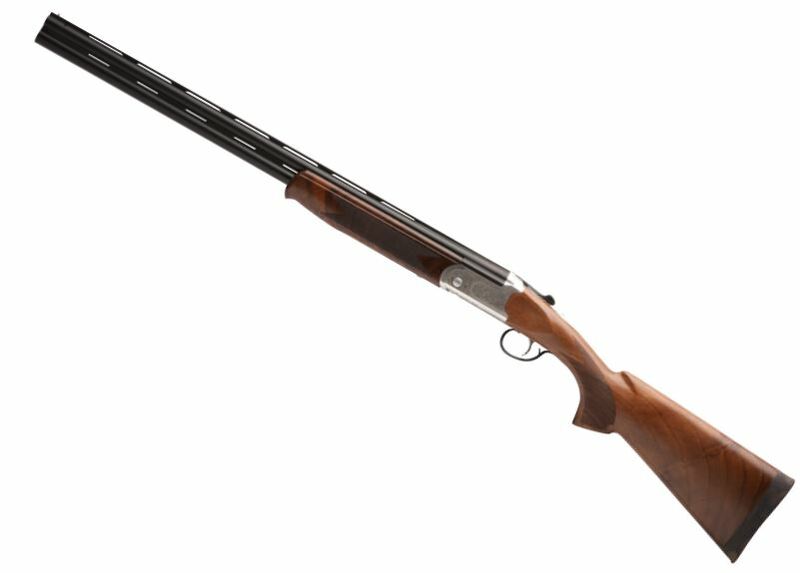 For a major upgrade on a Stevens shotgun, check out the Model 555 Enhanced. Although many folks would still consider this a mid-level firearm, its upgraded walnut stock and engraved silver receiver & ejector give it a premium look and feel. 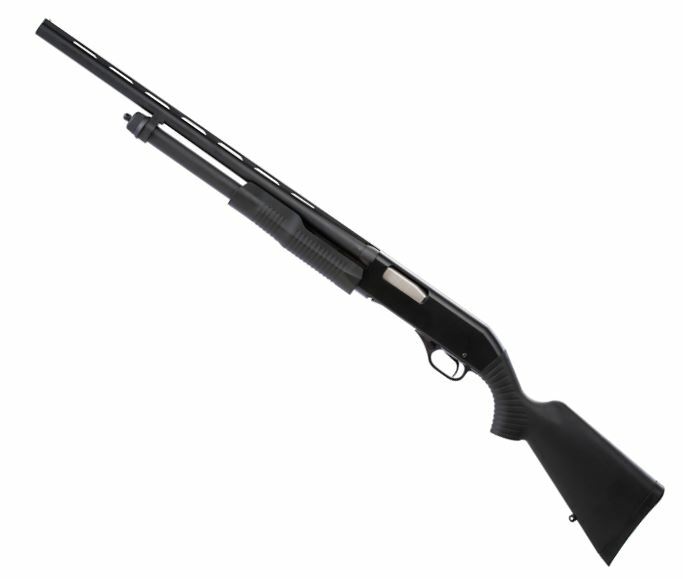 The conventionally-built 12 gauge shotgun features a comfortable 28” length barrel with flat, vented top and side ribs to keep it swinging and handling with ease. There’s really not much to complain about this gun, and that which troubled me corrected itself once it wore in. Lastly, with 12, 20, 28, and .410 gauge options and a variety of chokes, this makes for one hell of a game gun. In addition to their innovative firearms, Savage is also responsible for some of the most important inventions in the defense industry: state-of-the-art range systems. Besides for crafting some of the best targets and target systems money can buy, they also introduced the world to the SNAIL Systems Bullet Trap. These cutting-edge machines have completely changed the forensics and gunsmithing fields while impacting military and civilian range shooting. Furthermore, the Wet Snail Trap System has transformed the shooting industry by offering a safer way to test and stop bullets. The most important outcome is that it has saved countless lives thanks to its environmentally-safe biodegradable liquid. This patented innovation effectively stops lead particles in their tracks thereby lowering the level of lead in the air. As a matter of fact, there has yet to be a case of elevated levels of lead in the blood of range personnel where the Savage system was properly utilized. Furthermore, besides for being safer, the Snail System is easier to maintain, is significantly cleaner, and is also much more cost-effective than the alternatives. These undeniable facts have led Savage’s range systems to become universal among firearms manufacturers, shooting clubs, military bases, law enforcement facilities, and have even been exported to over a dozen countries. The 21st century has been good to Savage Arms and I don’t expect that to change anytime soon. The past 17 years have seen several fantastic Savage innovations including their user-adjustable trigger, dubbed the AccuTrigger. This feature enables the shooter to customize their trigger pull and is available even on some of their cheapest firearms. That’s right, a custom-trigger on a $200 gun?! You betcha. But it doesn’t stop there – Savage Arms also markets a $500 gorgeous combination rifle/shotgun with .22LR over .410 bore. The new Model 42 Takedown is resourceful, refreshing, convenient, and downright awesome. 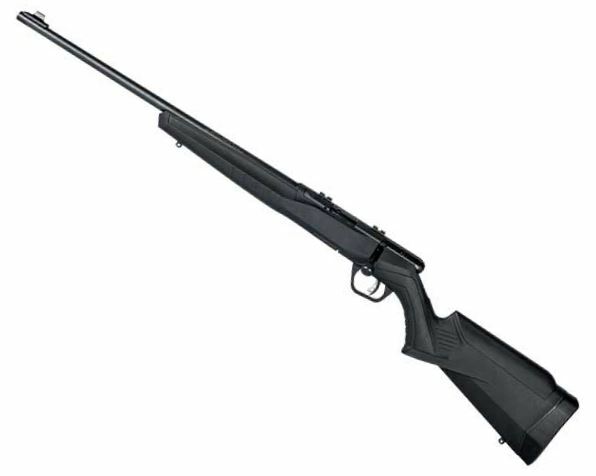 Oh, and then they came out with the A17: a new and improved Rimfire autoloader capable of chambering magnum rounds. I knew that Savage Arms was in it for the long haul when they released four new AR-platform rifles. For their first attempt at reaching out to the growing MSR market, they did one hell of a job. I think it’s safe to say that we have a long future of Savage Arms to look forward to. 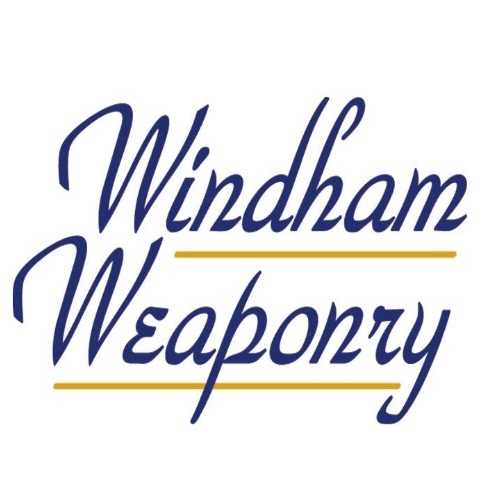 For other innovative companies check out Daniel Defense, Palmetto State Armory, Alexander Arms, and Wilson Combat.